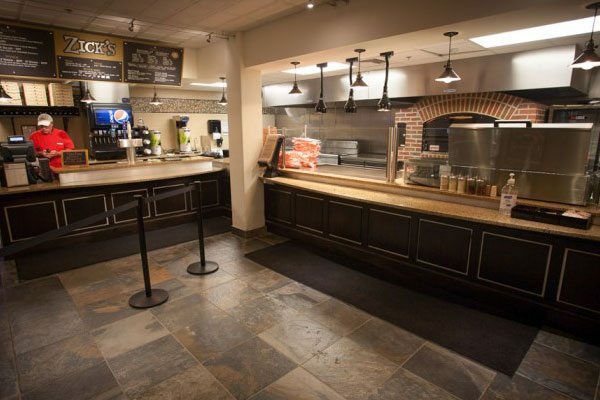 Zick’s is the latest student food and lounge space in the center of campus. 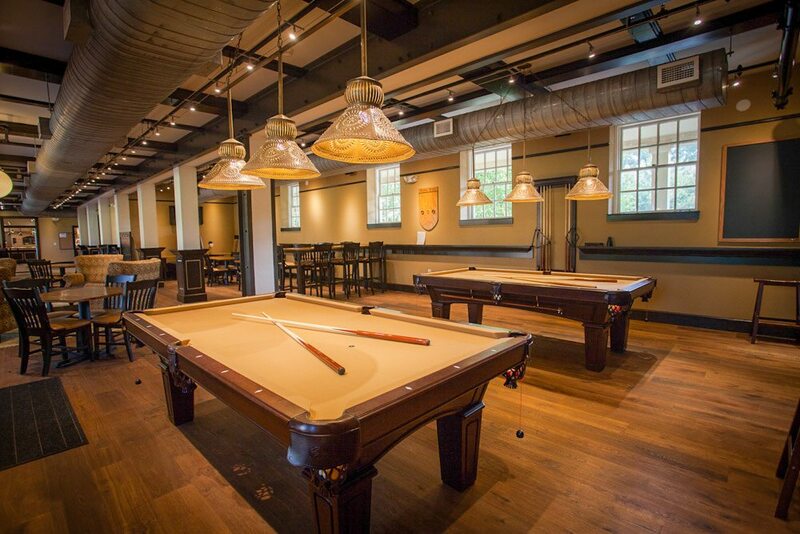 Located on the first floor and basement levels of Poteat Residence Hall, it is a favorite hangout for students, faculty and staff. 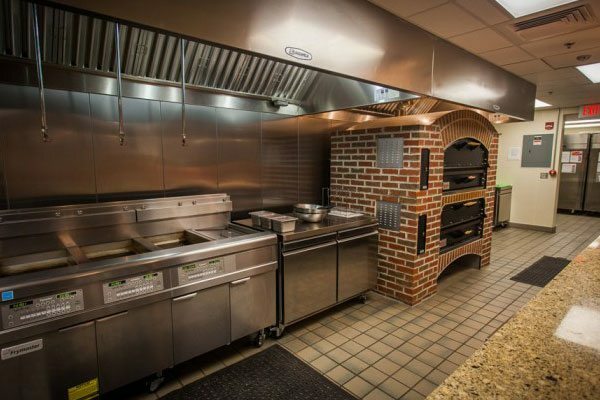 The menu includes pizzas, wings, salads, sodas, wine and beer. The two story space has lounge seating, several large television screens, pool and foosball tables. 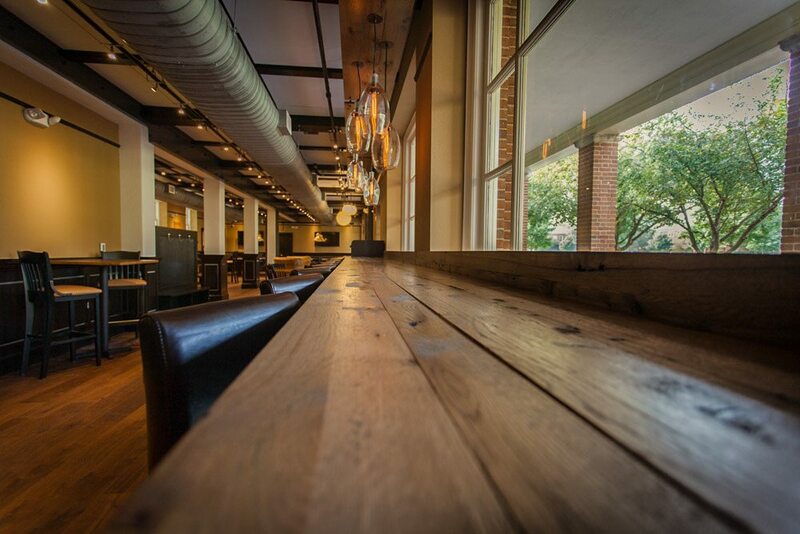 Zick’s is a great place to unwind and hang with friends while staying on campus. 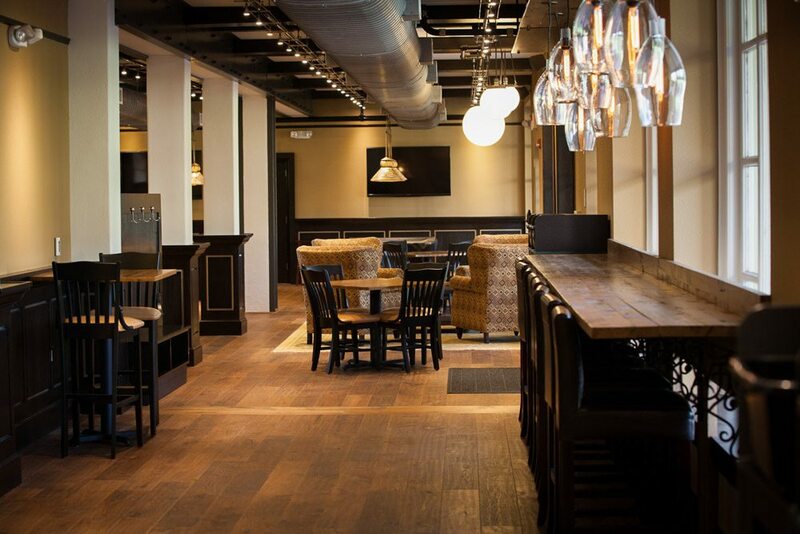 The renovation included removing the existing post office with two floors of student housing above the restaurant and lounge space.